Ensuring all students realize their full potential. At Juarez Academy of Engineering & Technology, we are dedicated to providing an educational experience that combines rigorous academic study with the excitement of discovery. We seek to develop in each student the ability and passion to think critically, communicate and collaborate effectively, and use their creative talents in all content areas. 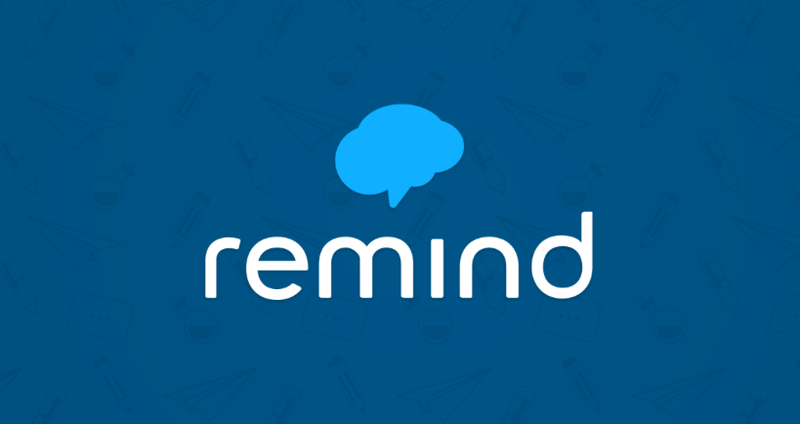 Sign up for Remind and receive updated text messages from your child's school. Click on the link below to sign up.